This quick but powerful read from the author of Americanah clocks in at only 63 pages, but it packs a powerful punch. 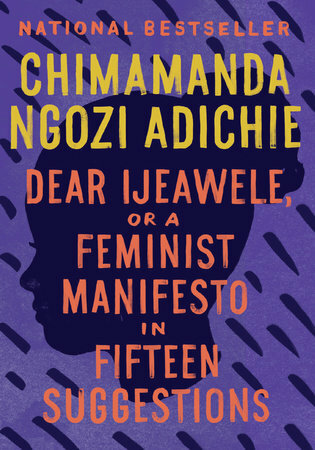 Ngozi Adichie wrote it in response to a childhood friend who gave birth to a baby girl and wanted advice on how to raise a feminist, but this is an important book for parents of girls, and for women everywhere. 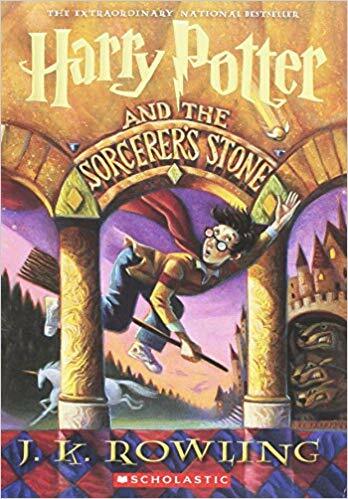 Not only did Rowling create one of the most beloved series of all time, but she did so while struggling with depression, poverty, and caring for a new baby. Her rags-to-riches story has served as inspiration for writers around the world, but perhaps most importantly, in creating Hermione, she showed girls that being smart and capable is its own magic. This memoir from the former First Lady of the United States is a compelling recollection of not only her time in the White House, but the series of life events that came before and after. 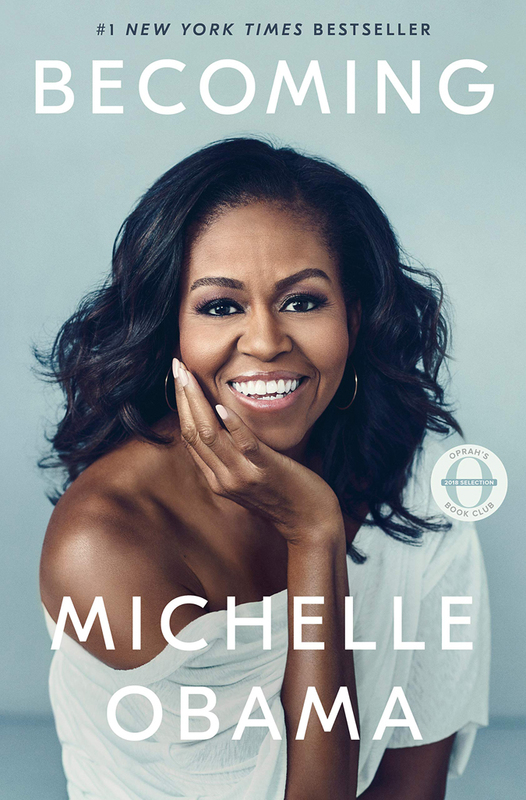 From her childhood growing up on the South Side of Chicago to how her family is navigating life after the presidency, this autobiography is filled with Michelle’s captivating storytelling, wit, and inspiring life events. 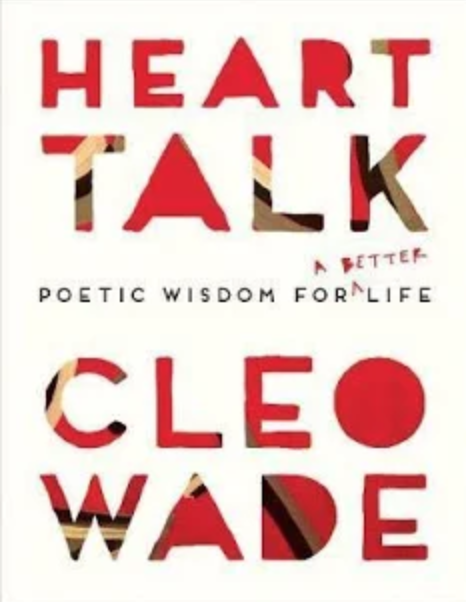 You may have seen Wade’s words of wisdom doled out in Instagram-sized bits and pieces, but this book compiles her warm, heartfelt poetry into one complete collection. As an activist and the “millennial Oprah,” Wade’s work often focuses on social justice issues and female empowerment, and she frequently uses her platform to promote political activism. Her poetry reminds readers to give themselves space for self-care within a changing political climate. 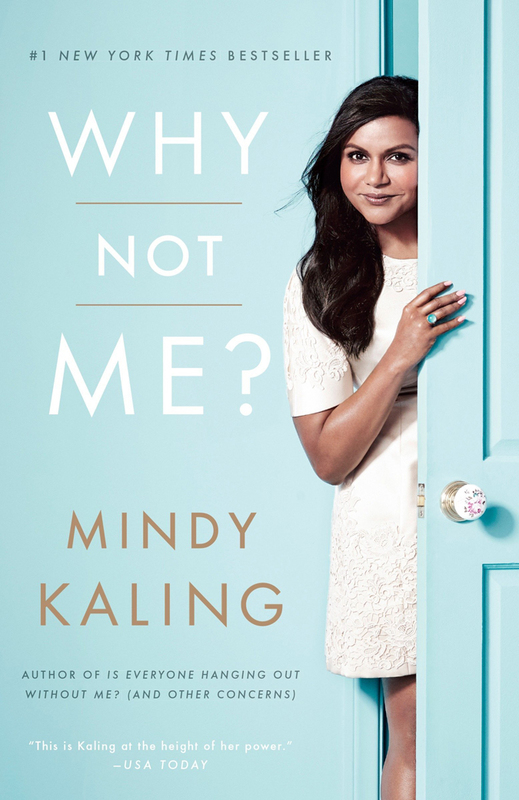 Why Not Me is a hilarious collection of essays written by comedian and actor Mindy Kaling. 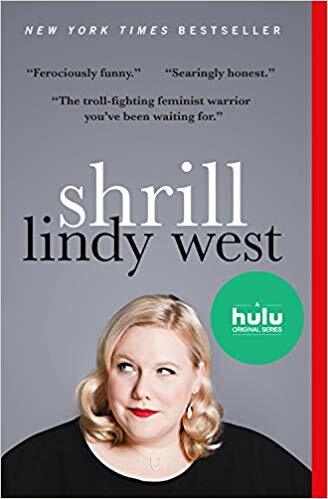 In this book, Mindy navigates the not-so-glamorous sides of adulthood and working in Hollywood which is equally as funny as it is informative. If you want a good, light-hearted read (as well as a belly laugh), we recommend this book! Trekking the Pacific Crest Trail is not for the faint of heart, and trekking it as a single woman coping with the death of her mother and substance abuse issues is even harder. 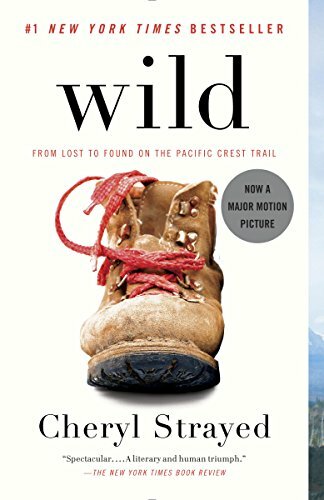 But that’s exactly what Cheryl Strayed did over the course of 1,100 miles of isolated wilderness. Through encounters with danger both natural and man-made, Strayed perseveres, and learns about her own strength and commitment along the way. 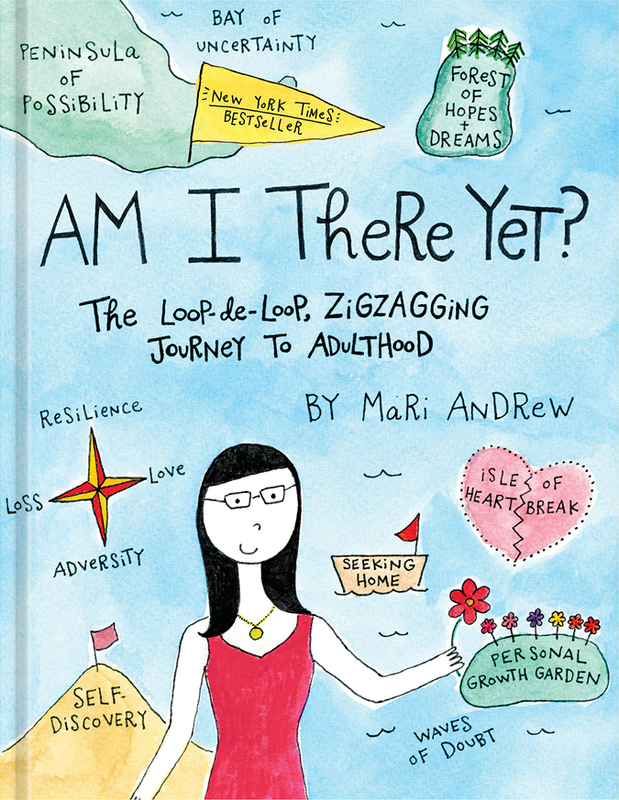 Andrews’ charming and often comical essays focus on the struggle of growing up, even after we’re supposed to be adults. Her illustrations feel both personal and universally relatable, and will make the road to being a “real adult” seem little bit less overwhelming. 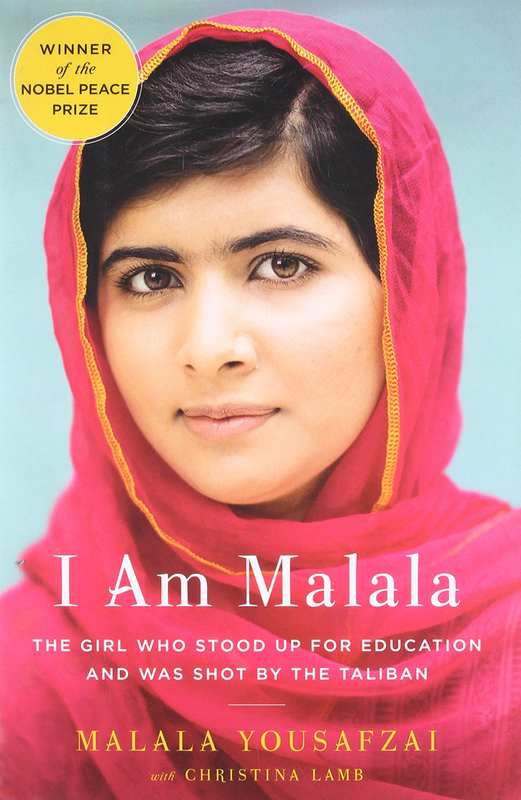 Not only is Yousafzai’s story of survival after being shot by the Taliban incredible, she is also the youngest ever recipient of the Noble Peace Prize. Her fight to bring education to girls around the world is proof that some of the most inspiring women out there today are also some of the youngest. This hilarious, thoughtful memoir explores the consequences of being unapologetically opinionated in a world that often demands women be anything but that. West tackles feminism, body shaming, and Internet trolls through perseverance and humor, and reminds us that sometimes laughter is the only way to deal with a world that refuses to hear your voice. Plus, Shrill recently was made into a Hulu series, so now is the perfect time to catch up. 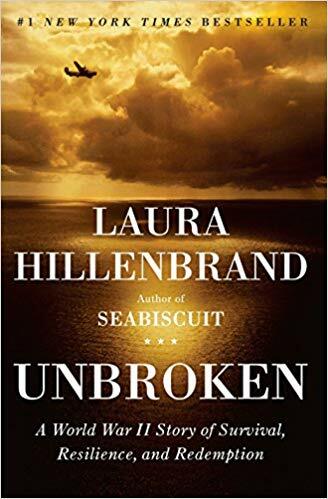 The incredible story of Louis Zamperini, a WWII solider who survived for 47 days on a raft in the Pacific Ocean, is chronicled in cinematic detail by Hillenbrand, an inspiration in her own right. For over 20 years, Hillenbrand has suffered from chronic fatigue syndrome, an illness that causes chronic pain and disorientation and has forced her to remain mostly confined to her own home. Despite this, she is known for the nuanced details in her works, which include Seabiscuit, the story of the race horse legend. 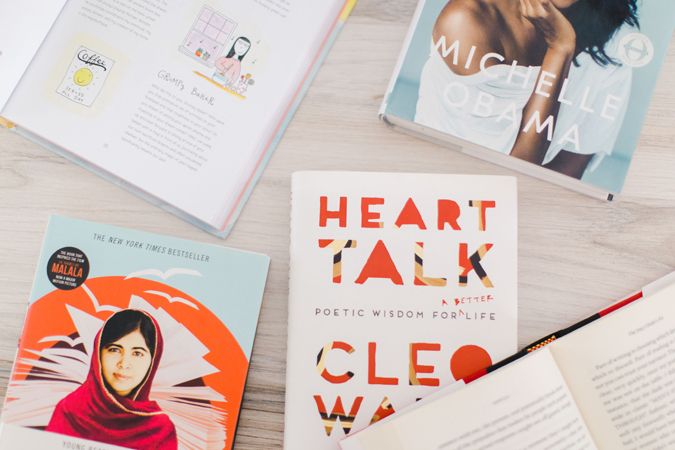 What books by powerful women would you recommend? Let us know below so we can add them to our reading list!